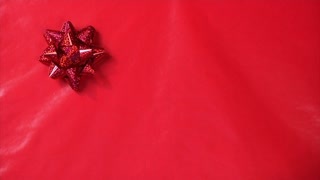 Search Results for "gift unwrapping"
Boy unwrapping gift on table. 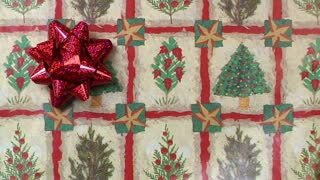 Afro kid unwraps Christmas present. Eager to see what's inside. Cheerful toddler on Christmas eve. Senior couple sitting on the floor in front of illuminated Christmas tree inside their house giving presents to each other, woman unwrapping her gift. Time lapse top view. Hands of a man unpack gift boxes. The man takes the boxes one from the other. Many boxes of different sizes. The principle of nesting dolls. 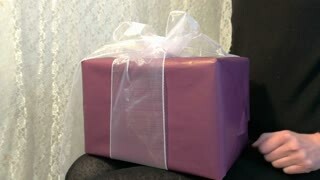 Gift unwrapping for the event. 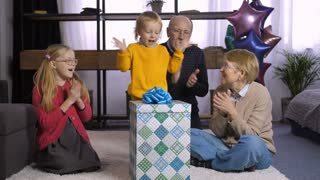 Happy Asian children unwrapping gift box at home. Happy nice girl over green background unwrapping a gift on St.Valentine. A happy family are sitting near christmas tree among new year's presents. The boy is unwrapping the biggest gift.